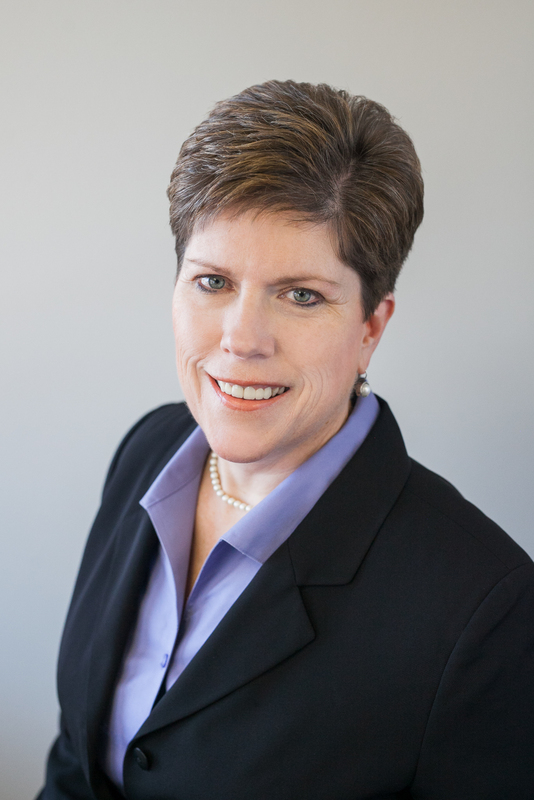 Leadership Team | Porter & Sack CPAs, S.C.
Janet keeps the office ship afloat. Her attention to detail also ensures that no client receives anything less than the best possible service. She has her clients well versed so it is smooth sailing for all. Outside of the office, Janet enjoys watching her two boys compete in their athletic and school events, planning the next big adventure for family vacations and sweating at bootcamp. Bob has a laid-back yet professional style. Bob’s varied clients have trusted his expertise for years. When he isn’t solving a client matter, Bob loves to spend his time golfing, playing tennis or looking for a sugary office treat. Justin’s personality keeps the office atmosphere light. When he isn’t making us smile, Justin is dedicated to meeting his clients’ expectations. After work, he can be found on the sidelines of his children’s soccer games, playing on his soccer or golf league and enjoying the company of his family. Mark started with the firm while still in college and never left. Therefore, he holds the title of longest-tenured employee and no one will be able to catch him. Mark’s clients appreciate his expertise and ability to explain technical topics in an easy to understand manner. Mark’s young children love to stop in with lunch and their latest artwork to hang in his office.